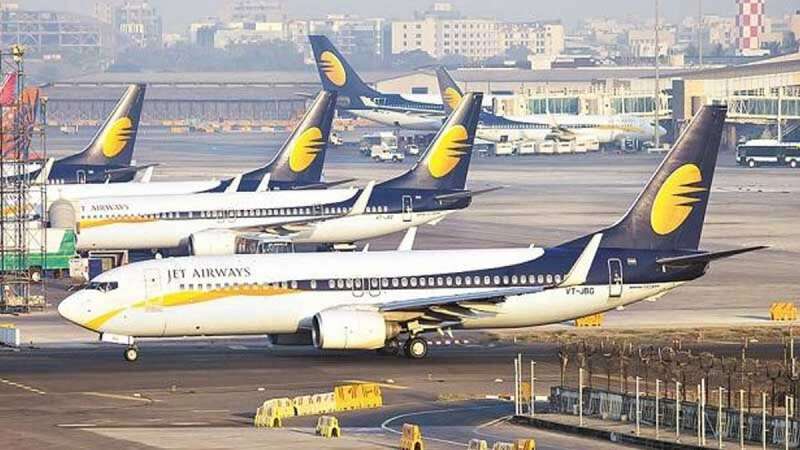 New Delhi : Nothing less than five companies have submitted their Expression of Interest (EoI) to bus stakes of Jet Airways which have been put on sale by the lenders as a part of rescue plan to recover the losses. However, the lenders have extended the deadline of submitting the EoI, hoping a submission from the Etihad Airways too. According to a report by Economic Times, two people close to the matter, confirmed 5 bidders but did not reveal their names. They said, the Eo-Is were either “non-serious” or lacked critical details on how the bidders will recapitalise Jet. This is the first stage of the bidding process and the EoIs are non-binding. Lenders have been putting their efforts to convince Etihad Airways to increase its investment to help revive the carrier.